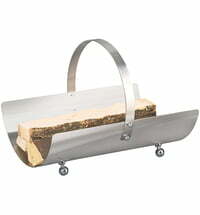 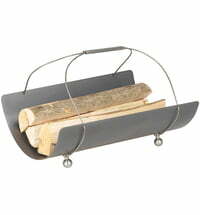 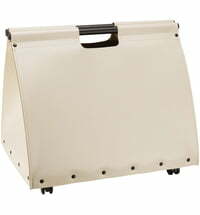 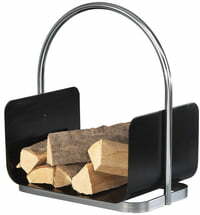 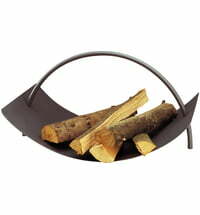 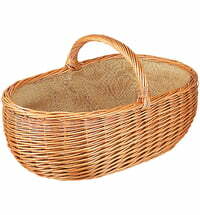 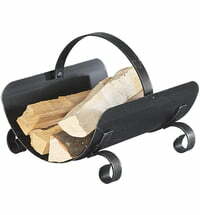 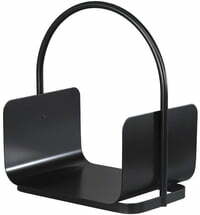 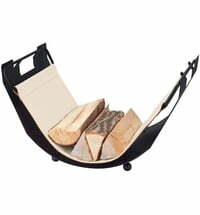 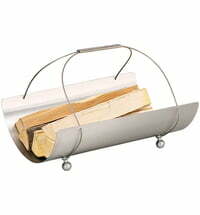 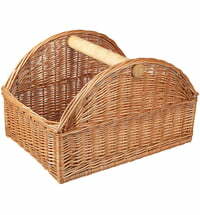 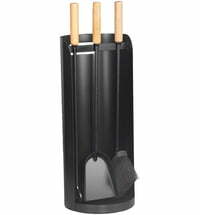 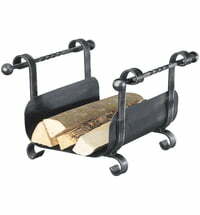 A wrought iron firewood holder with an elegant design. 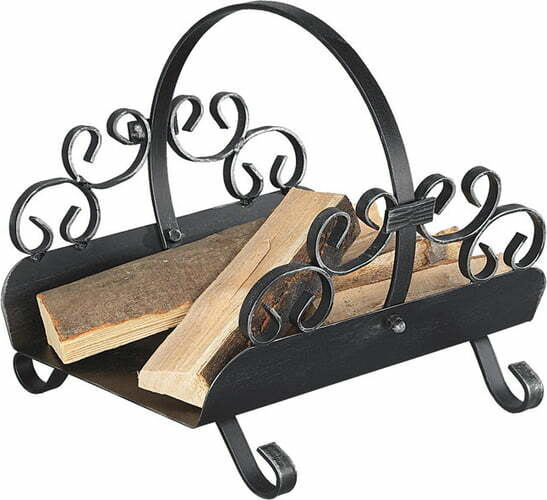 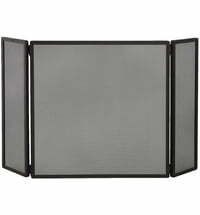 A wrought iron fireplace set with four pieces. 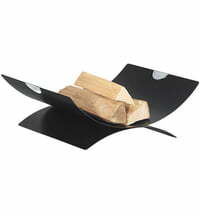 Kauffmann Light Summer Duvet "Queen of the night"